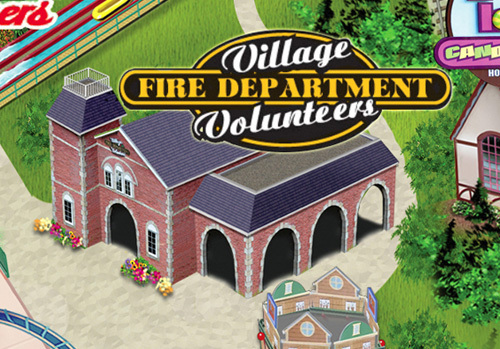 The Firehouse Game is located at the Village Volunteers Fire Department. Squirt your water blaster at the fire hydrant to move your fire truck – first one to the finish line wins a prize. Fee to play is $1 per player.